We created a specific wing design for each goal in the Augmented Reality App in Shazam. We activate people to scan the Shazam Code of our photo wall and post photos with the SDG they stand for. Everybody can take part by scanning the Shazam code (see below). 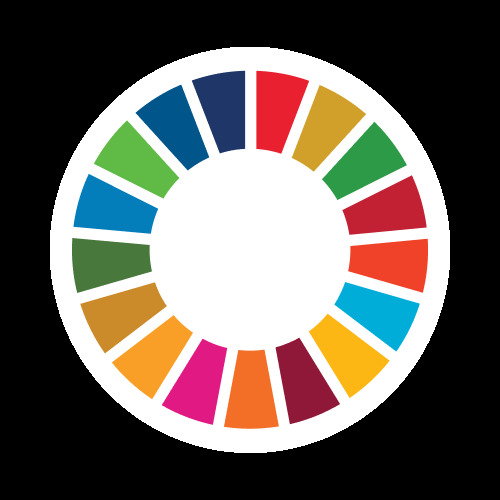 The App will open and you can put the wing designs on your shoulders, take a photo and share them on your social media channels by using the hashtags #spreadyourgoals2030 and #act4sdgs. With around 400 employees and decades of experience, Weischer.Media is one of the leading marketers for cinema, outdoor and online advertising in the entire DACH region. The group of companies includes i.a. WerbeWeischer, Jost von Brandis, Weischer.Online, Weischer.Regio, elbbergMedia and Nqyer Media. In addition, Weischer.Media is a longtime official German and Swiss representative of the prestigious Cannes Lions International Festival of Creativity. Weischer.Media was founded over 60 years ago and today has branches in Germany, Austria and Switzerland.